@ksyed is on Carousell - Follow to stay updated! 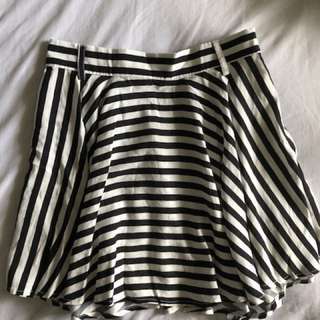 New (w/o tags) striped skater skirt from factorie. Looks great on! Checkered button up shirt from glassons, hi-low design so longer from the back. Very light weight material so good for summer. Size 6. All my listings are negotiable! 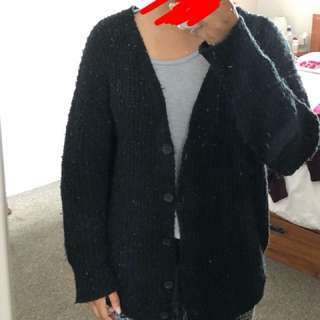 Chunky knit cardigan from factorie, size xs on tag but is an oversized fit so will fit sizes 6-8. All my listings are negotiable! 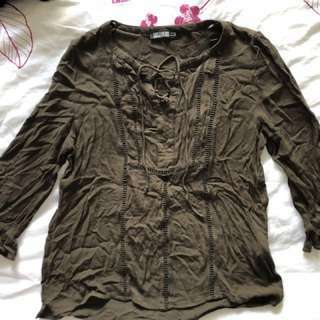 Size xs, good condition. All my listings are negotiable! 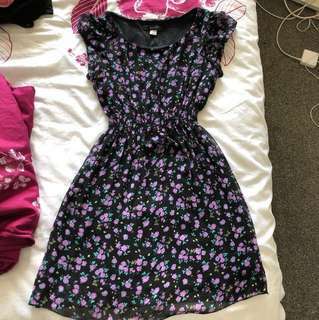 Glassons dress size 6. Great condition, only worn a few times. 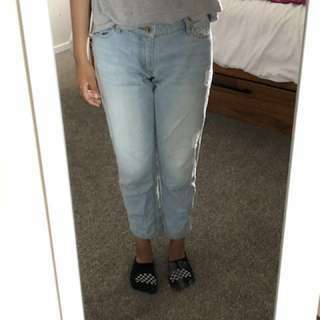 Witchery mom/boyfriend jeans, perfect condition. Size 4 on tag but more of a size 6. 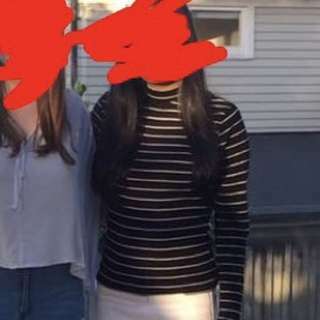 Striped top from factorie, good condition. Size xs. All my listings are negotiable. 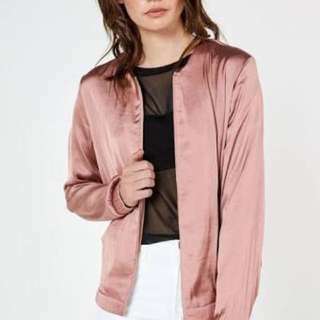 Glassons satin bomber jacket, size 6. Only worn a few times. All my listings are negotiable. 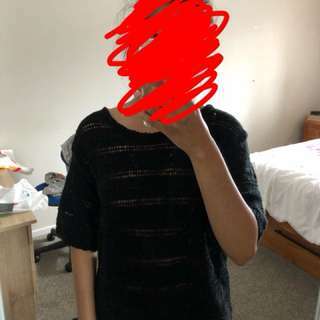 Size xs, will be ironed before selling :) All my listings are negotiable! Great condition, size xs. 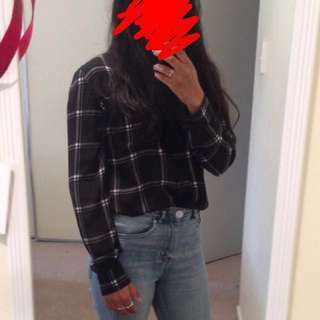 Looks great on, I’ll iron it before I post. All my listings are negotiable. 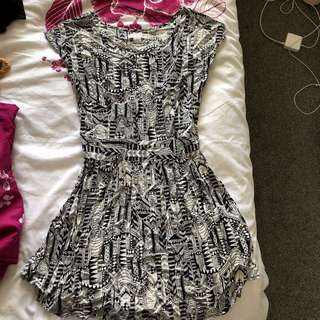 Size xs dress from cotton on, a few years old and okay condition. Super light fabric so great for summer. Selling as is( but will be ironed before selling) All my listings are negotiable. 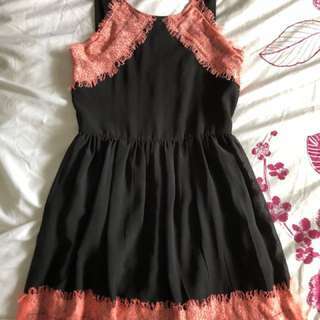 Jay jays dress size 8 but will fit 6-8. 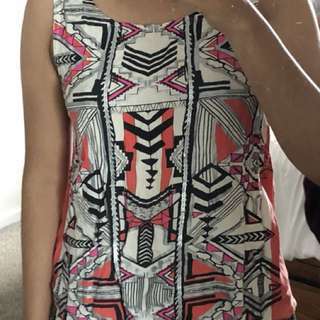 Few years old but hasn’t been worn much. All my listings are negotiable. 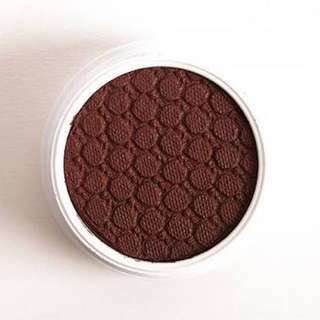 ColourPop Mittens Super Shock Shadow, never been used, has only been swatched once but I already own similar colours. Brand new skirt from boohoo. Size 6 on tag but will fit 6-8. 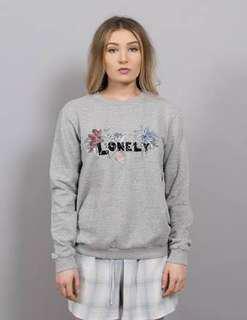 Soft suede material, sand colour. All my listings are negotiable! 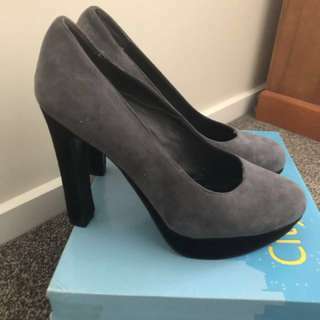 Pulp womens heels / pumps, size 5. All my listings are negotiable! White city classified platform sandals bought from Wild Pair, Size 5. Will be cleaned before posting. All my listings are negotiable! 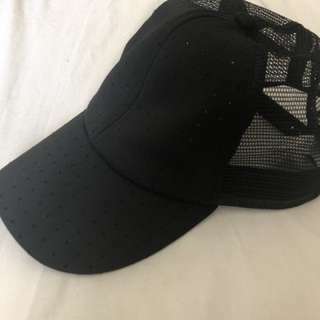 Black cap from cotton on, worn once. All my listings are negotiable! 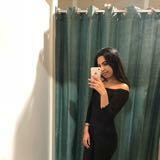 Missguided burgundy off the shoulder jumper size S/M. Worn once.